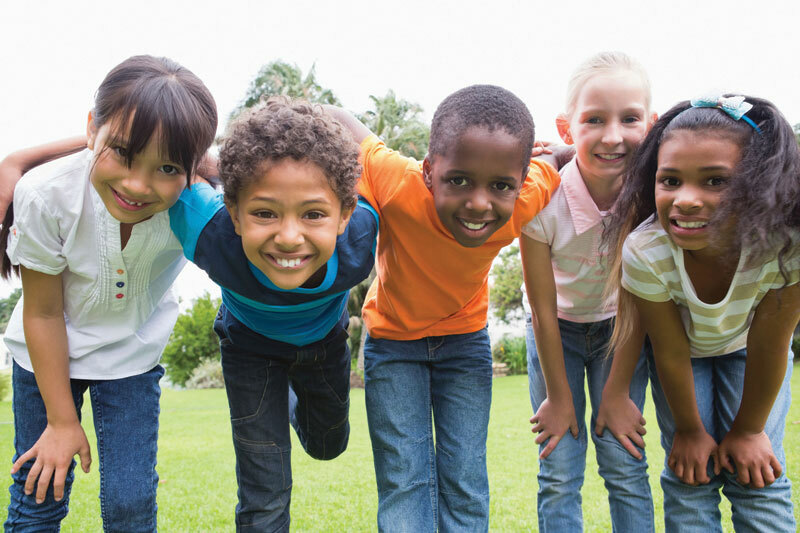 By creating an integrated system of care through collaborative partnerships, Jacksonville is transforming the medical, mental, behavioral, and developmental health systems for children, youth and families connecting them with the resources and services they need to reach their full potential. The Partnership has become the only regional forum that brings together public, private, non-profit and academic sector institutions and organizations to identify, mobilize and address priority issues of child health and well-being. Board meetings include the heads of the regional health departments, Children’s Medical Services leadership, representatives of the Florida Children’s Hospital and Pediatric Associations, Early Steps, Child Protection Team and other invited guests, in addition to the core Board members. Members of the Board are further connected to other regional, state, national and international organizations and professional societies, expanding its reach and providing access to the experience and best practices of professionals and communities around the world. The impact of the Partnership has been profound. Current and previous initiatives have touched the lives of thousands of our community’s most vulnerable children and families. Programs, services and systems of care, as detailed in the “List of Initiatives,” have served the widest possible spectrum of children and families struggling with complex medical conditions, mental, behavioral and addiction health disorders, developmental disabilities, access to dental care, family violence and dysfunction, poverty, child trafficking, etc. The health and well-being of isolated and marginalized children and families—Hispanic and refugee children, incarcerated youth and children in foster care, children of incarcerated parents and LGBTQ youth have been a particular focus of the Partnership. And the skills and practice of hundreds of pediatricians and other child health and mental health professionals have been advanced through training and support in the Medical Home, Patient Centered Medical Practice, health care transition, identification and management of common mental health disorders in children and parental depression, evidence-based mental health practice and collaborative care, meaningful use, etc. In addition to the above, the work of the Partnership has had a substantive financial impact on the community—bringing in nearly $20,000,000 federal dollars through competitive grants and millions more in philanthropy. With an administrative overhead of less than 10%, nearly all of these dollars have been used for direct services, program and system development, professional education or distributed to other child-serving agencies and non-profit organizations for their services. With the support of an effective infrastructure and an engaged network of stakeholders, the Partnership continues to position itself at the epicenter of child health in the region and state, with the commitment and capacity to advance its mission as a Center of Excellence by providing a portal through which to view child health issues and identify gaps in services; a catalyst for engaging inter-sectoral groups and professionals across the state in trans-disciplinary work; a forum and organizational structure for dialog, discussion and dissemination; and a fulcrum capable of lifting the health and well-being of all children in Florida.